RIE Coatings coats parts for Heavy Trucks and Equipment. 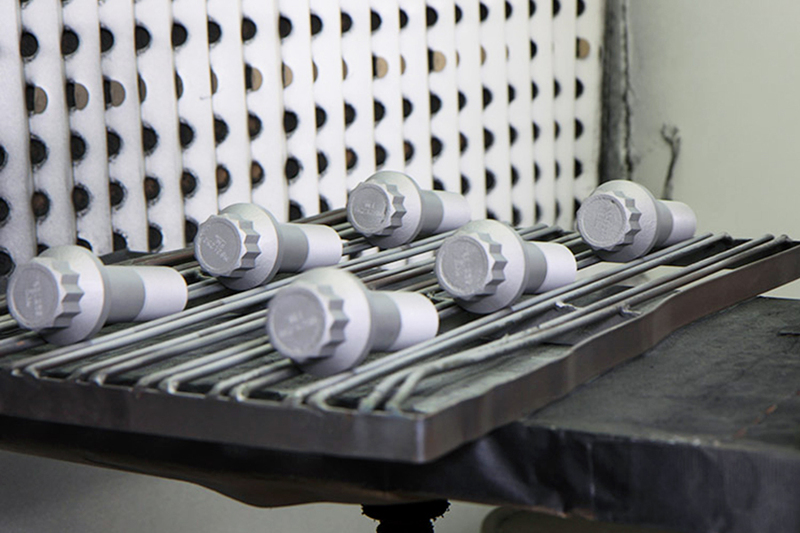 Our coatings help protect components from corrosion and extending the life of the equipment. Equipment with parts that are coated not only last longer, but are easier to work on. 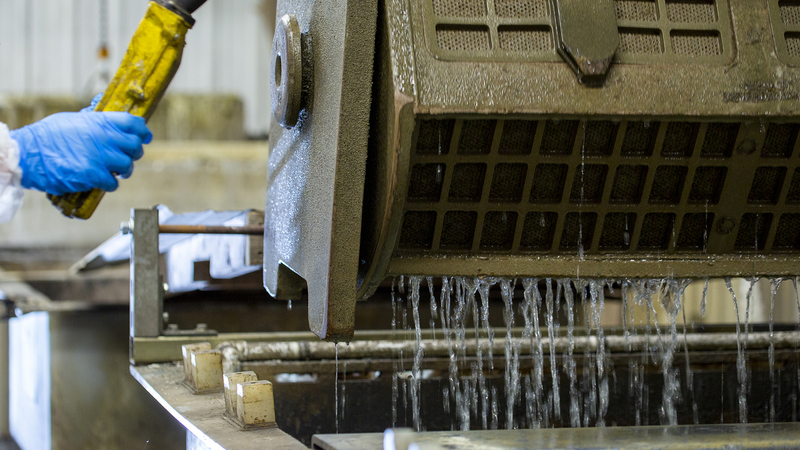 Are post lubricants slowing your business down? Copyright © RIE Coatings. All Rights Reserved.